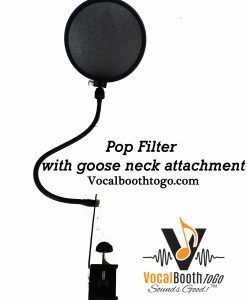 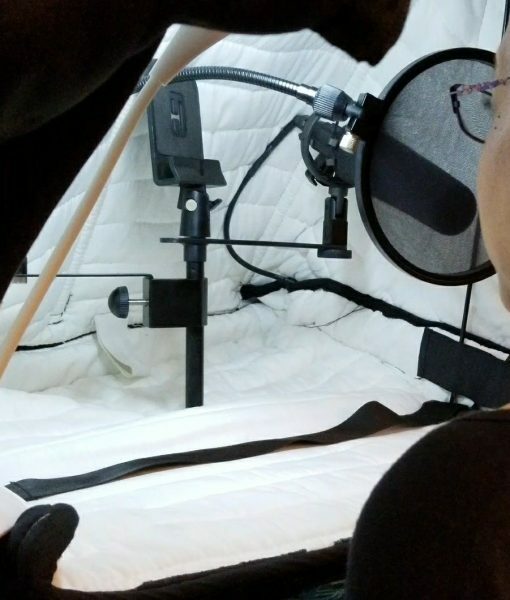 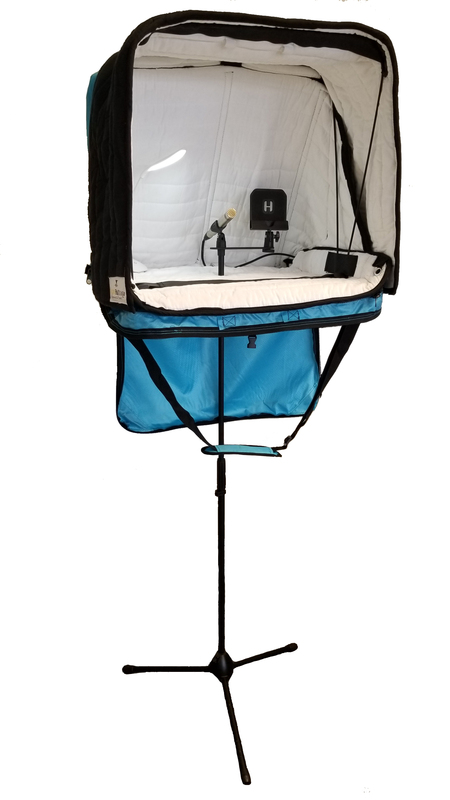 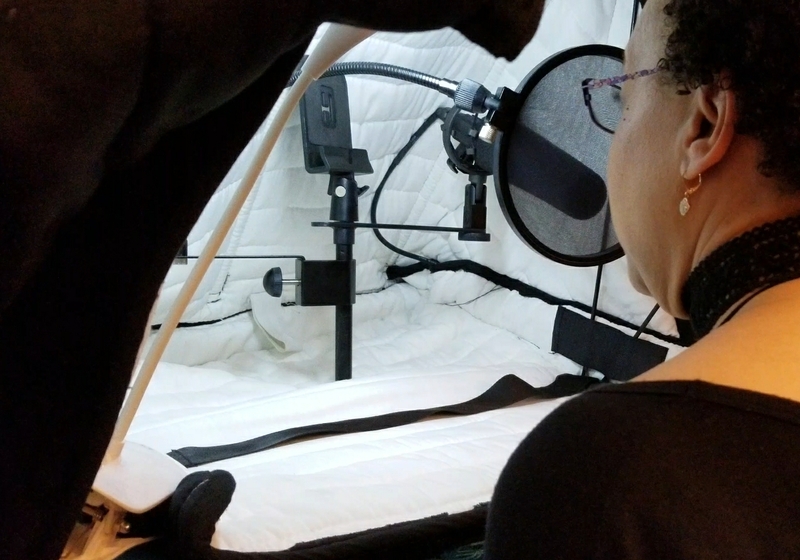 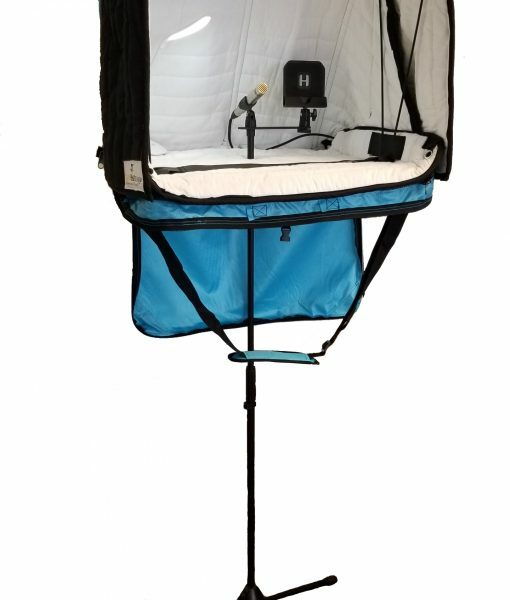 This microphone mounting stand is designed to work with our portable vocal booths 1.0, 2.0 (COVB) and VOMO to allow the booth to be mounted on a microphone stand for upright use. 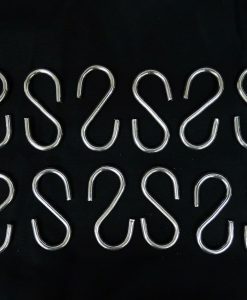 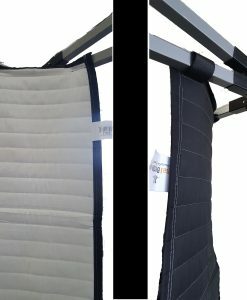 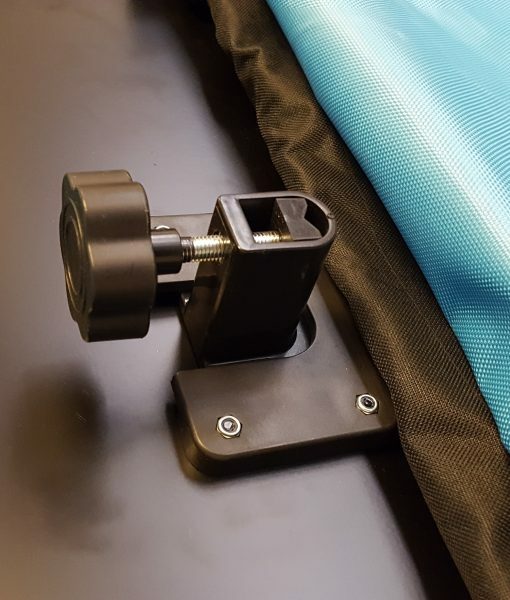 This bracket comes with the purchase of our portable vocal booths, but we have it listed individually for sale in case you have misplaced or broken yours. 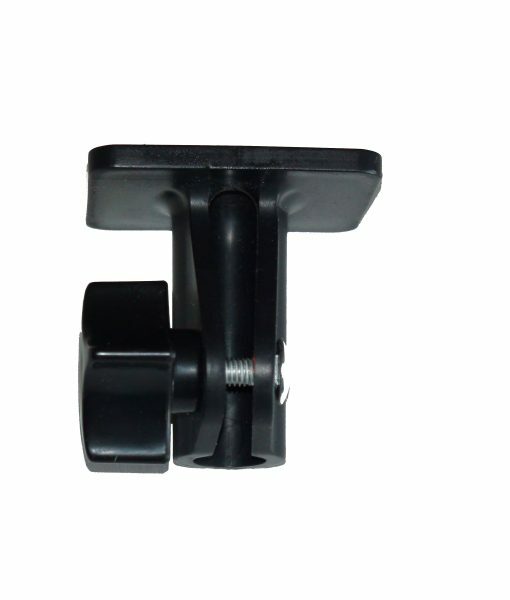 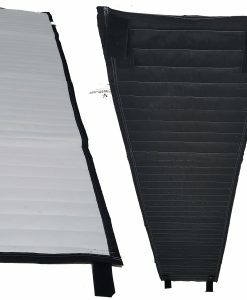 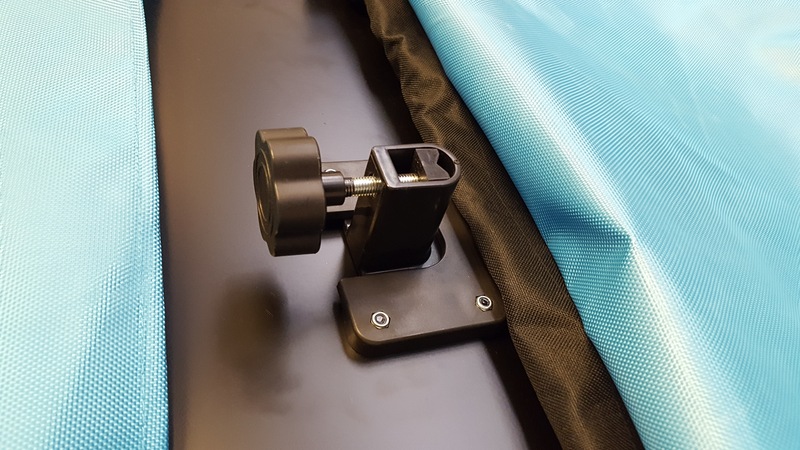 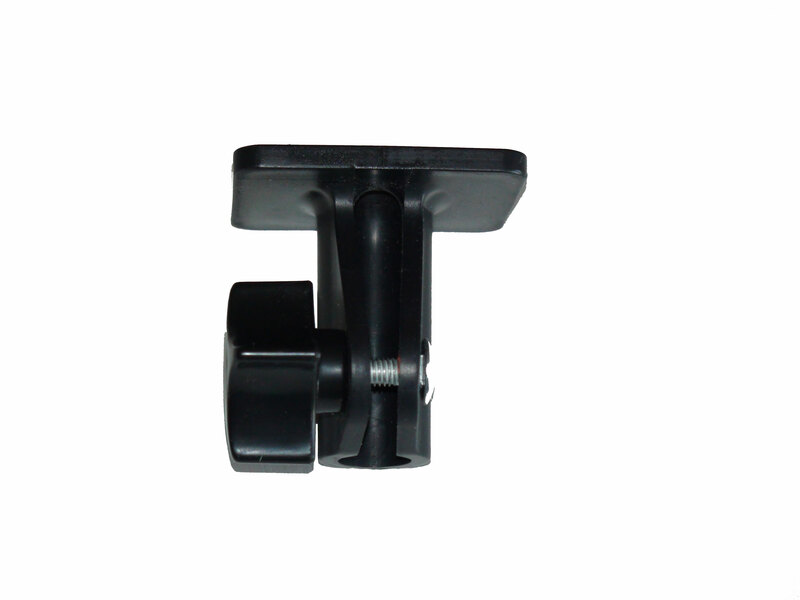 The bracket mounts under the booth in the provided mounting plate and allows the insertion of a microphone stand into the booth, then tighten the bolt to finish installation.